We are all living longer, with increased frailty and dependency. Abbeyfield UK embarked on a national programme of integrated care, to reduce the need for people in its houses to move when their care needs could no longer be met. Abbeyfield Ilkley’s proposal was one of those selected and its steering committee faced the need to raise £8.85 million. Tarnside provided know-how, co-ordination and control of the fundraising project. Networking is at the heart of good fundraising but it must be based on a sound strategy. 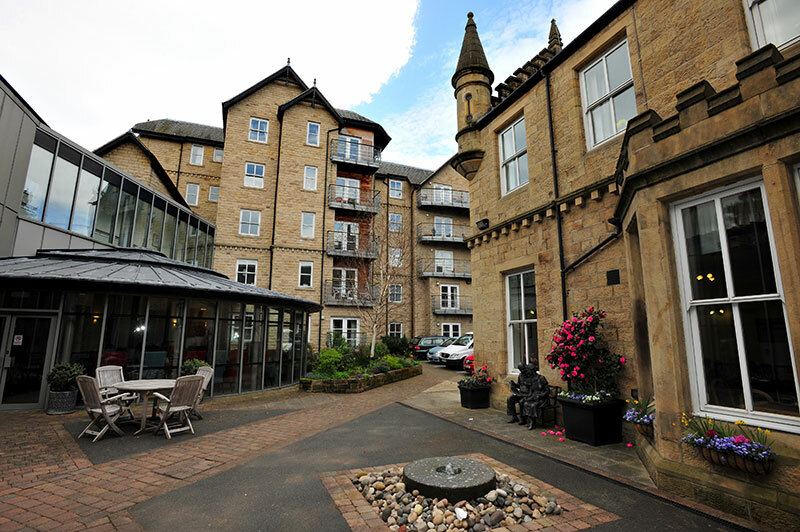 Abbeyfield Ilkley’s team learned to aim for maximum returns from the minimum sources and to have high expectations based on valid research. Partnership aligned their local approaches with Abbeyfield UK’s national ones. Clear rules and multi-level contact points increased effectiveness. With some prospects held in reserve for the final stages of the appeal, in 4½ years £8.9M was raised and buildings for the new project were going up.